Be Inspired! 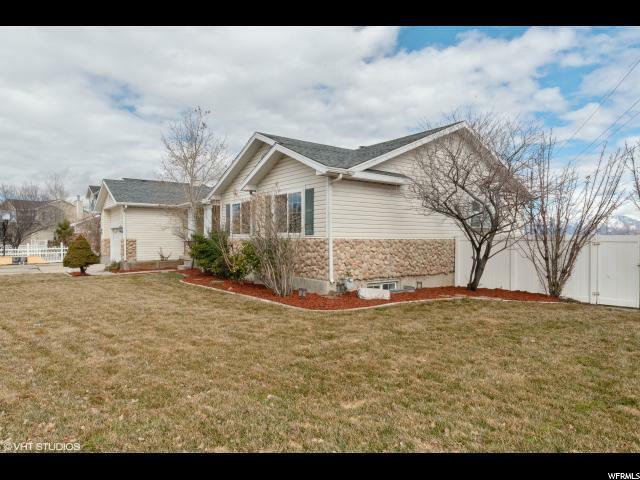 Amazing home in fabulous West Jordan community now available! This property boasts the best mountain and valley views. 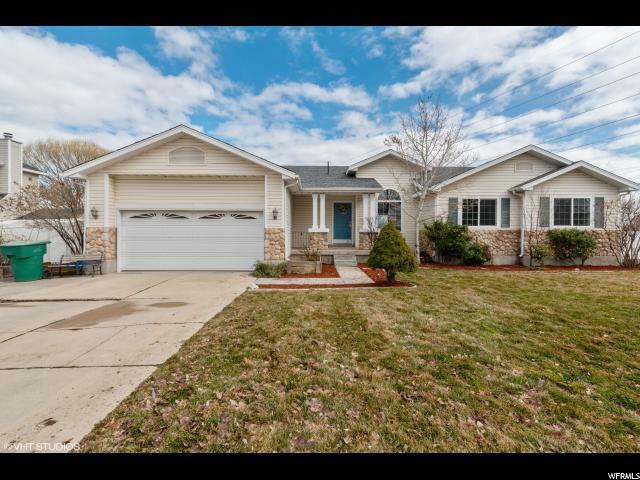 This home has been extremely well cared for with brand new remodeling. Walk into grand vaulted ceilings including the master bedroom, master bathroom, dual vanities, full basement renovation, brand new roof and double-panel windows. Large open floor plan kitchen is complete with granite & marble counter tops, stainless appliances, and pantry. You will absolutely love the downstairs entertaining space. Get ready to be wowed when you walk into your custom garage. The over-sized 2 car garage makes this home a car lover's dream come true! The 2 car garage brings the garage capacity to a grand total of 6 parking spaces with RV pad. Fully landscaped patio, with built-in outdoor grills/refrigerator, is secluded and surrounded by trees. 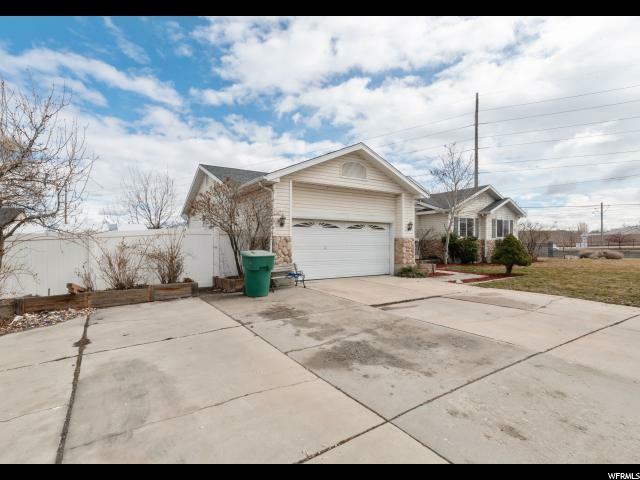 This home is located with easy access to the track as well as the Jordan Landing shopping center, library, school, wonderful restaurants and shopping. 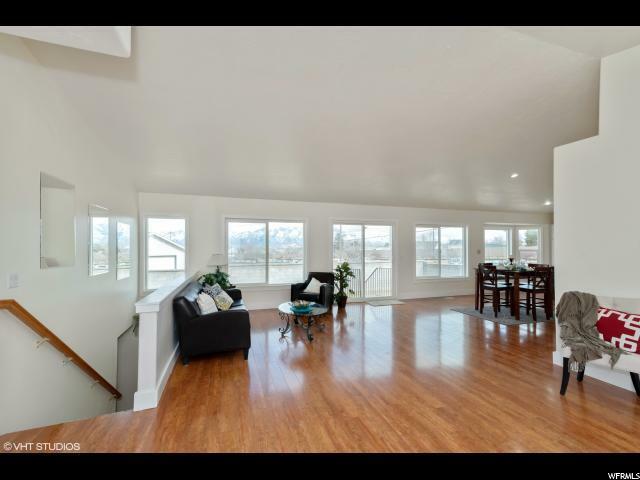 Don't miss your opportunity to live in this incredible space! Buyer to verify all info and MLS data...Information is not guaranteed.